Grand Banks' beverage program has been widely praised, gracing the cover of Imbibe and the pages of the New York Times, and has been included in numerous top ten lists of New York Bars. 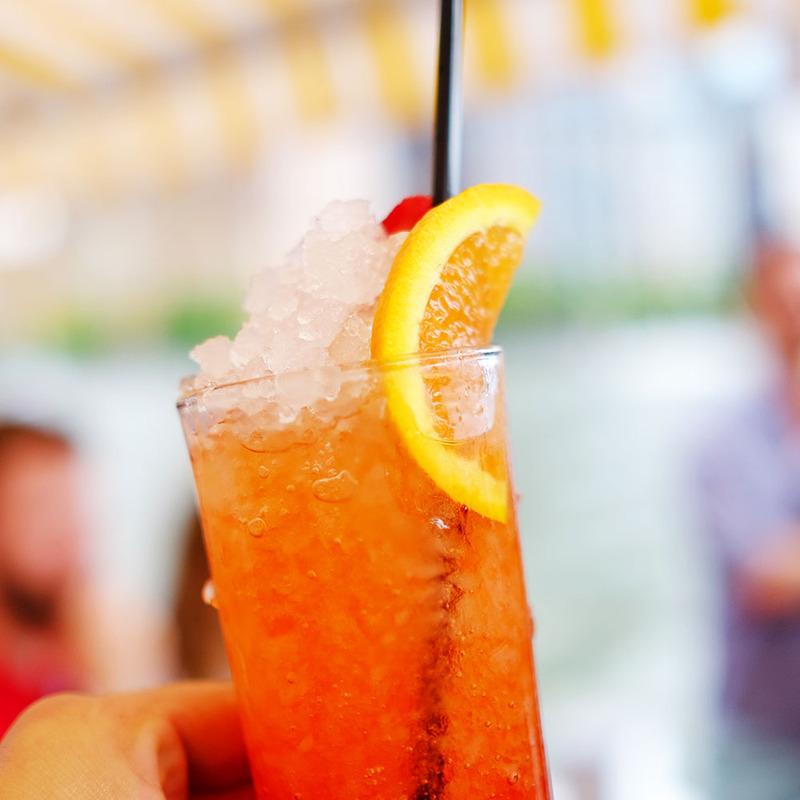 With a focus on the pleasures of drinking outdoors, Grand Banks crafts nautically inspired cocktails using fresh squeezed juices, locally sourced produce, and quality spirits. Grand Banks offers a smart selection of summery wines, crisp Champagnes, and regional craft beers.